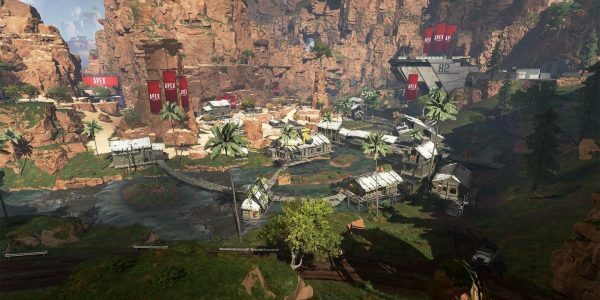 Asian Apex Legend players are calling for developer Respawn Entertainment and publisher EA to make a Chinese-specific server. This comes after players have been desiring a Chinese version of the game since its launch. The reason behind this is because of the rampant cheaters who hail from China. It is a massive problem that has affected players in other games like PUBG. 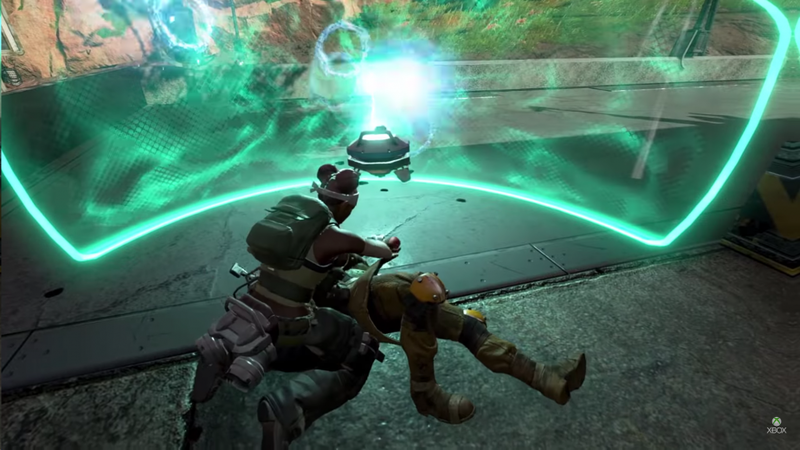 In fact, it is reportedly already affecting Asian servers in Apex Legends. This all comes from a recent Reddit thread from Reddit user My_watch_is_ended. In addition to the person’s super epic username, the user goes over how there are already cheaters ruining the fun for many of the Asian players in places like Singapore and Korea. This is all despite the fact that the Battle Royale game isn’t available in China. The Reddit user references the fact that, according to them, more than 90 percent of cheaters on Asian servers in PUBG were from China. After complaints from Asian players, the PUBG Corporation finally did add a Chinese-specific server to the game. This separated many of the cheaters from the Asian servers and did help in the long run. But according to the Reddit user, it was a little too late. Apparently, PUBG already had lost much of its dedicated user base. The goal of the thread requesting a Chinese-specific Apex Legends server is to make sure it isn’t too late for this Battle Royale game. Many of the cheating problems spur from the fact that it’s really easy to hire hackers and bots. There are many different sites that allow you to purchase cheats for various games for varying sums of money. Some cheats can be really cheap while others can cost a ton. Regardless, it’s far too easy to acquire cheats in games like Apex Legends, leading to frustration for the non-cheating players.